On Sunday we took our first long ride of the season, all in aid of the fight against Prostate Cancer. 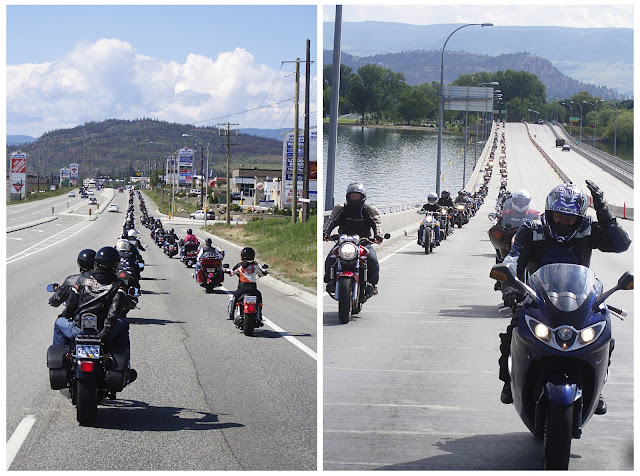 Ride for Dad is an annual ride which Chris has taken part in the last couple of years. After a slow start to our riding season and a lovely weather day on the horizon I tagged along for the ride this year aswell!